Feeling for that second cup of joe? 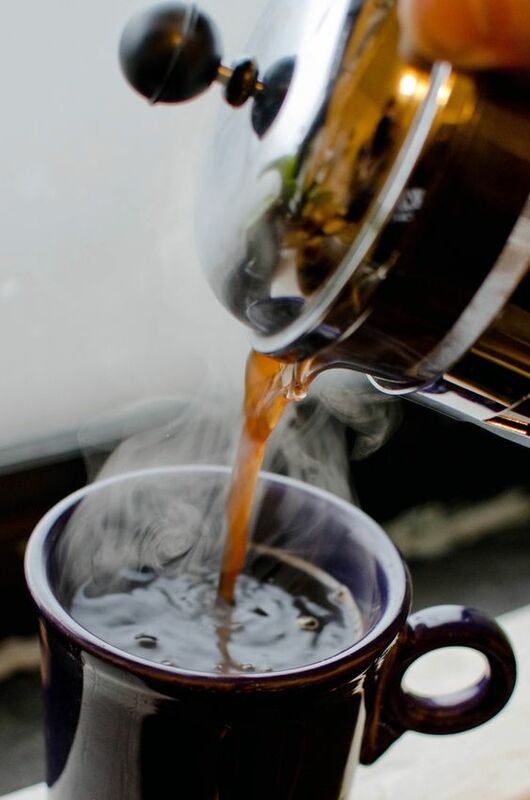 Grab your mug and get that refill. 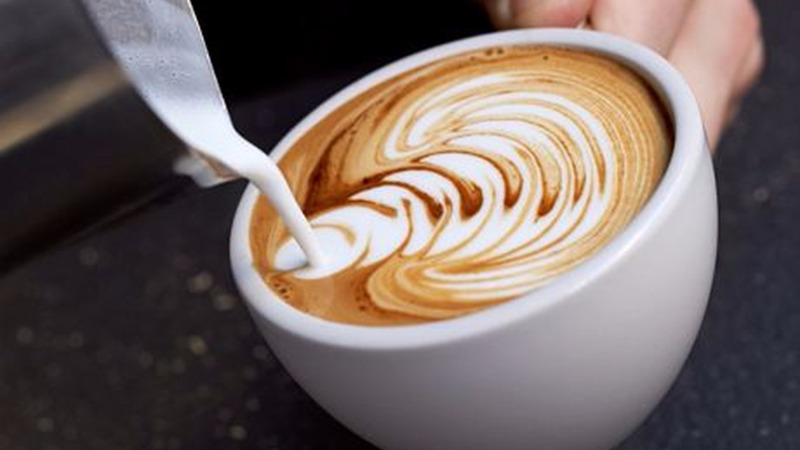 Studies show that people who drink a cup of coffee or more are less likely to die from cancer, stroke and diabetes as well as heart, kidney and respiratory disease. A new study, published in the Annals of Internal Medicine, revealed that a higher consumption of coffee was associated with lower risk of death in African Americans, Japanese Americans, Latinos, and whites. The study is called "Association of Coffee Consumption With Total and Cause-Specific Mortality Among Nonwhite Populations". The study surveyed 185, 855 African Americans, Native Hawaiians, Japanese Americans, Latinos, and whites aged 45 to 75 years. According to Newsweek, the study used data from the Multiethnic Cohort (MEC), a large research program funded by the National Institutes of Health and conducted by researchers at the University of Hawaii Cancer Center and the Keck School of Medicine at the University of Southern California. Between 1993 and 1996, the MEC study enrolled more than 215,000 people aged 45 to 75. A questionnaire upon enrollment gathered information about lifestyle, diet, health history and other personal details. According to the report, MEC enrollees who drank more coffee, "were more likely to be younger, male and white and to drink more alcohol." Also, the more coffee people drank, the more they smoked: among those who drank four cups or more per day, just 26 percent had never smoked. About 58,000 of the MEC study participants included in this report had died within an average 16 years of follow-up. Drinking four or more cups of coffee per day was linked to a higher risk of death from any cause. But after eliminating smoking and other factors, the researchers saw a surprising finding emerge: consumption of coffee—caffeinated or decaf—was "inversely associated with total mortality," the authors write. In other words, those coffee drinkers were living longer.